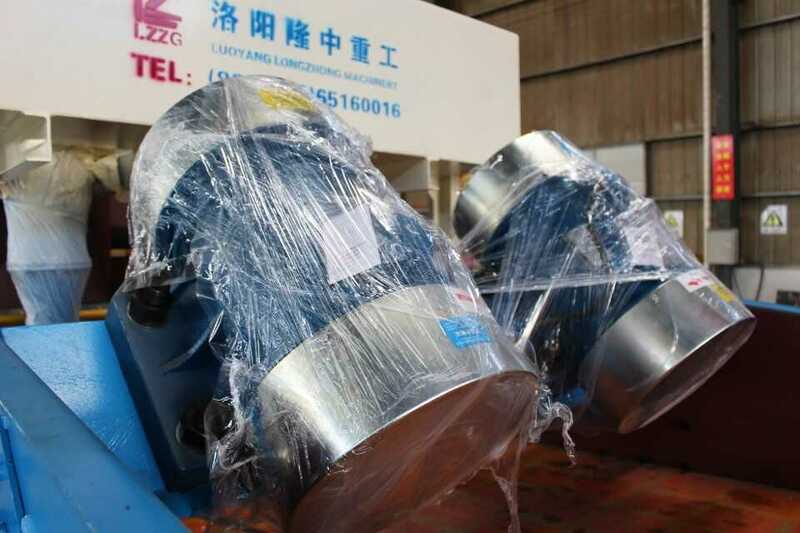 First, in terms of quality, our equipment used in the production of steel plate thickness than other manufacturers production to be thick and the weight of us and other manufacturers compared to the more, so at this point, foreign customers, will buy our equipment, which is not only their trust in US and our high requirements of the inevitable result. 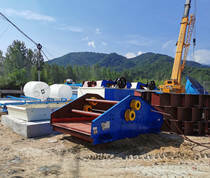 Secondly, our company has a full set of equipment, whether it is fine sand recovery system accessories or sand washing machines and other related equipment, we can produce, this produced of the equipment running performance is good, easy to use can reduce the running in period of equipment, ensure the maximum performance of the play. 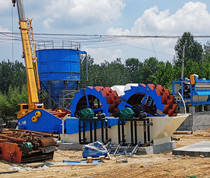 Again, Longzhong machine of fine sand recovery system of high degree of automation, through professional design to realize efficient fine sand recovery effect, achieve the high capacity and low power consumption, for customers to save some money for production, also because of the vulnerable part, after special processing, thereby reducing equipment failure rate, so that the equipment service life longer, will reduce the equipment’s maintenance. So it saves a production cost, and create high profit rate of return.